A lot of readers have been asking how I got on with making my Matt Smith regeneration waistcoat. Well, the answer is it is finished! It’s been finished for a while - I just haven’t got around to posting it in the blog! Sorry. I used a pattern block drawn from one of my old vintage books, which amazingly included some instructions on producing paid-in lapels, just like the real thing! Along with my screen accurate Budd shirt, plus my Frock Coat made from the genuine cashmere, I have myself a great outfit! Look out for its debut outing. 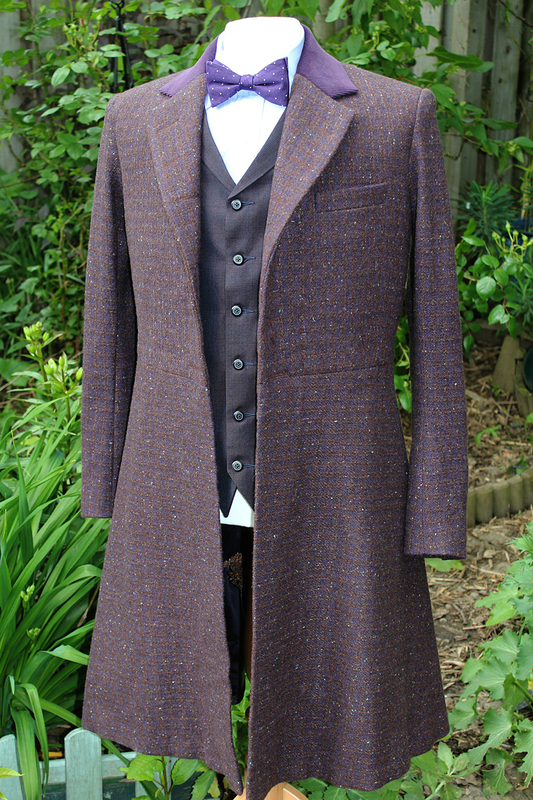 I do have a supply of the fabric and buttons for the waistcoat, so if you are wanting to have one made - get in touch! and I can send you full details. 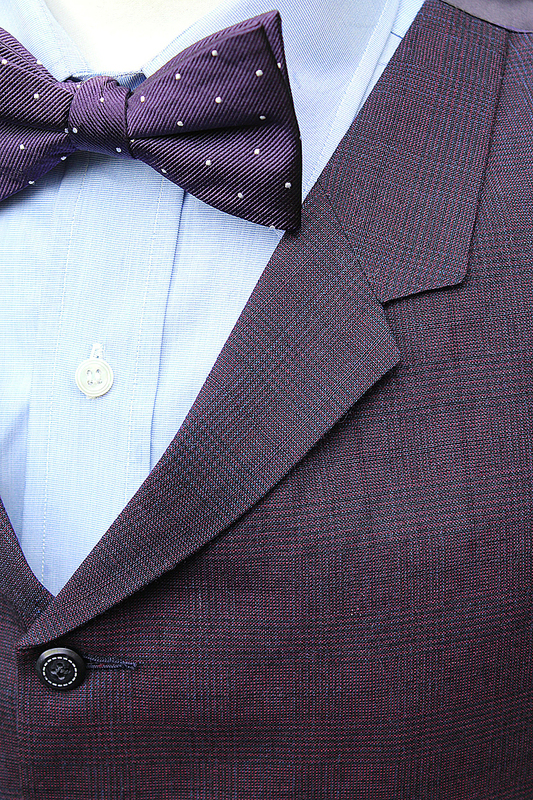 That's brilliant, nice to see you upgraded the corduroy on the frock coat too, more purple less burgundy. Wait, you were at Gallifrey One wearing that costume, weren't you?